Cable cars and Funiculars are appreciated for making it easy for us to discover the beauty of some places which are otherwise impossible to reach. Urban cable cars are picturesque and charming and give you the pleasure of really feeling as a tourist, with plenty of time and much to see and to taste. 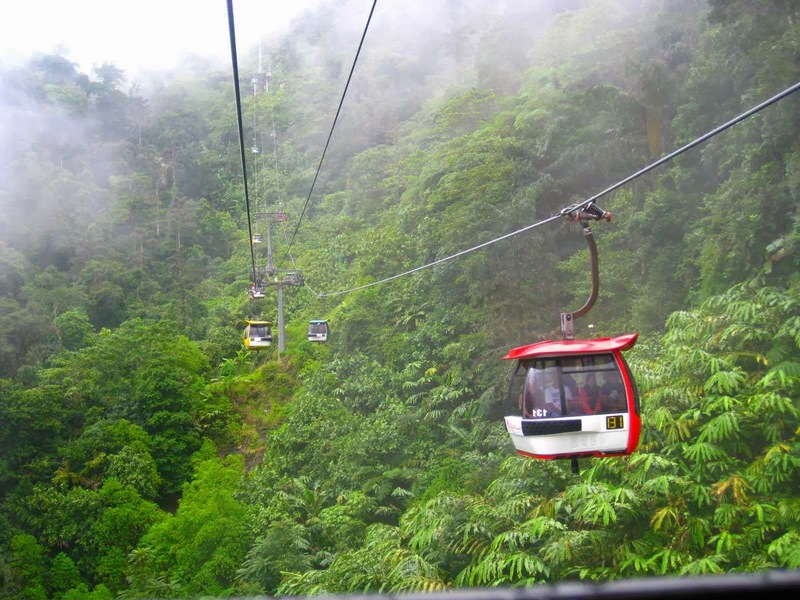 Because we like them, here are 10 cable cars which cannot be missed, if you find yourself in nearby areas.